With customer-centricity at the heart of every modern day business, it's safe to say that CRMs are the catalysts to achieving the same. However, there is one more attribute that this powerhouse has taken up - social media! 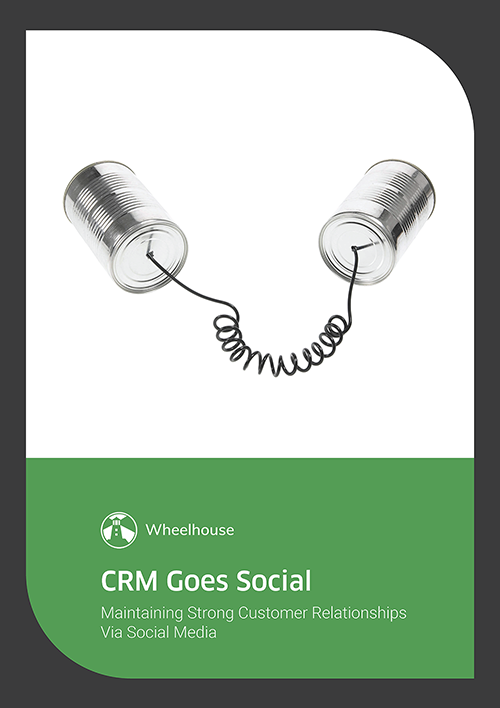 So what do CRMs and social media have in common, and what's in it for your brand?